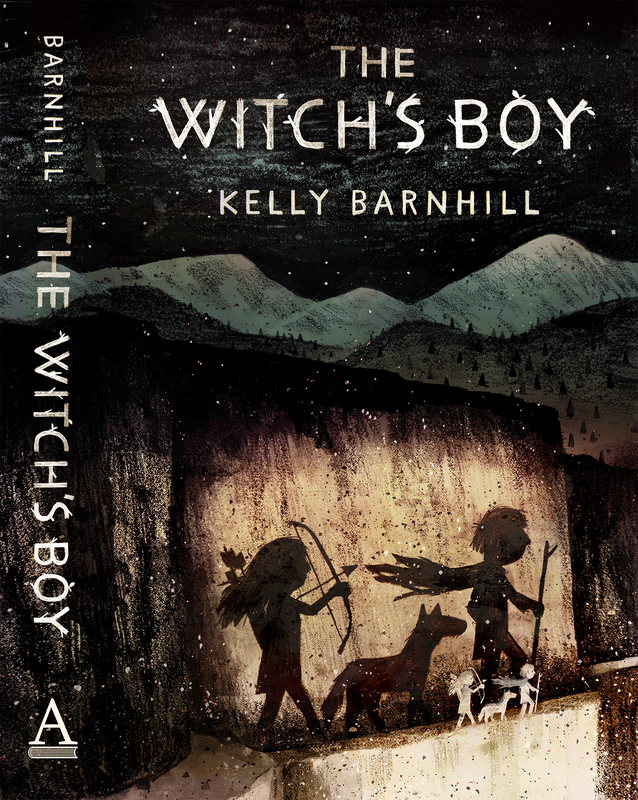 “It’s a story with many alluring elements, including a boy who is rejected by his village after surviving an accident that killed his identical twin; a bandit king’s motherless daughter; a wolf; and a little clay pot full of magic. 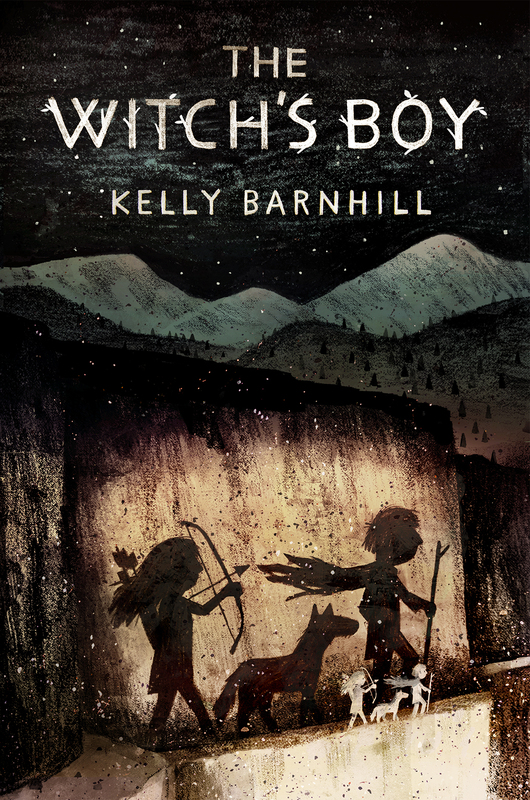 Barnhill (“Iron Hearted Violet,” “The Mostly True Story of Jack”) creates an absorbing world of kingdoms and prophecies in which transformation comes through language, and through courage and self-awareness as well. . . it should open young readers’ eyes to something that is all around them in the very world we live in: the magic of words.” – The New York Times. A review of “The Men Who Live in Trees” from IROSF: “A beautifully-written imaginative piece of secondary world folklore. RECOMMENDED”. Do you have any upcoming book events for your new novel? 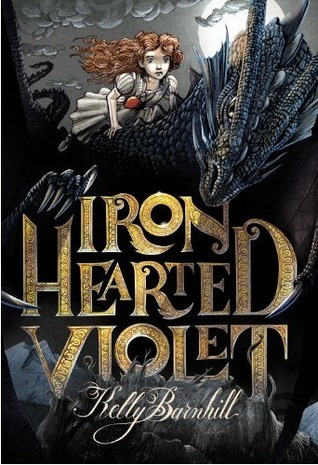 I have several children/teen book groups for whom it may be of interest. Thanks for asking, Pamela! I have a reading scheduled at Uncle Hugo’s Bookstore in Minneapolis on August 20. The good folks at Little, Brown are working to schedule some appearances as well in September, but I don’t have dates for those yet. Also, if you’re interested in having me come and speak to your tweens/teens, that happens to be one of my very favorite things to do! 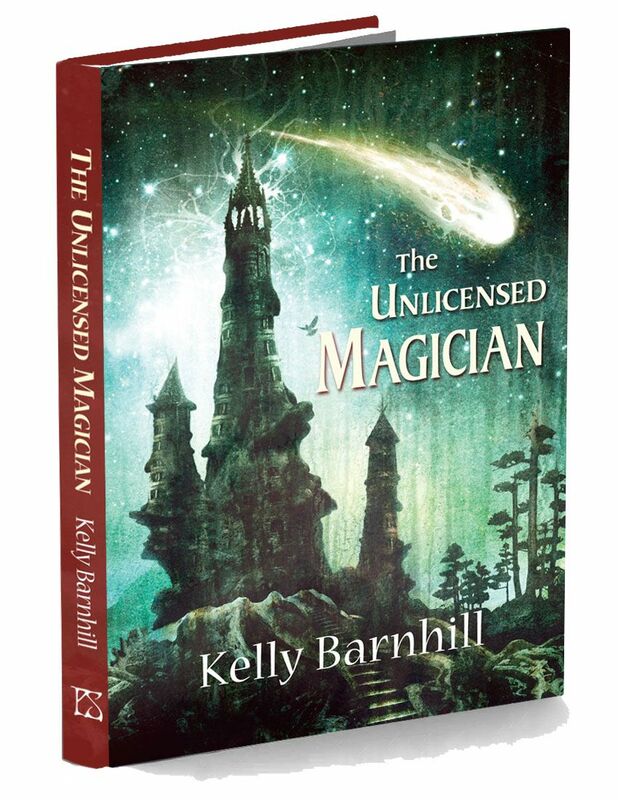 Toss me an email at kelly@kellybarnhill.com and we can see if we can set something up. Cheers!